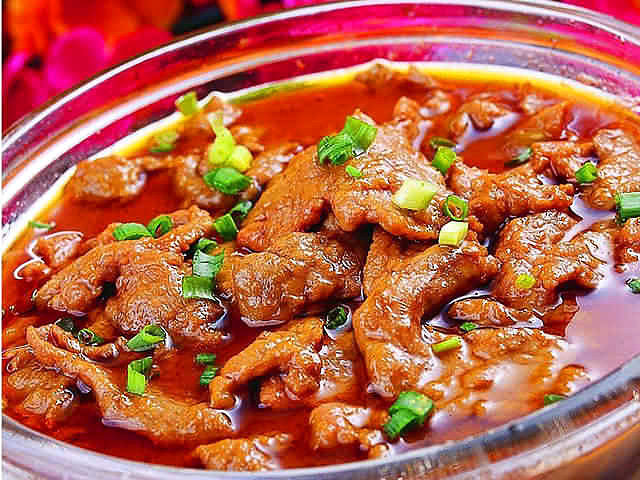 It's most beneficial to come to Pingyao during Pingyao International Photography Festival. You'll not only happily wander about the time-honored Pingyao Ancient City but have fun watching various profiles of Pingyao in the wonderland built by the camera. Appreciate photos in Pingyao International Photography Festival. 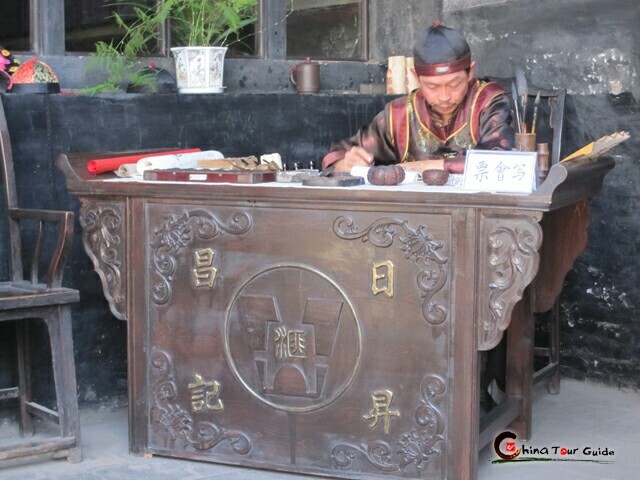 Experience simple vintage life in Pingyao Ancient City. Visit elaborate ancient villa Wang Family Compound. Today's Activities Just inform us which way you select to arrive in Pingyao, and we're ready to pick you up and transfer you to the local featured hotel from Pingyao Railway Station or Taiyuan Airport. 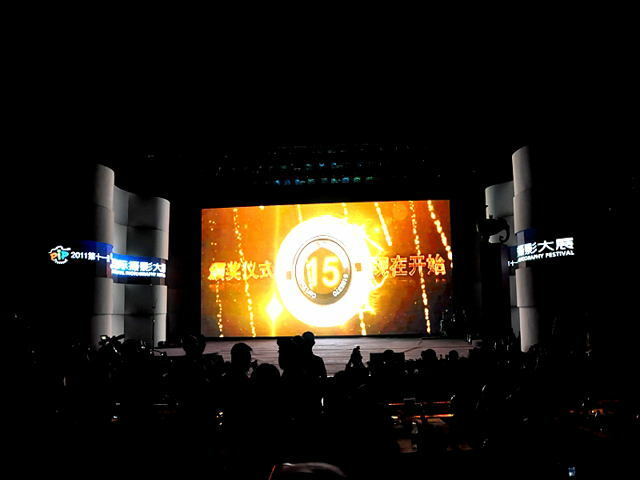 Today's Activities Pingyao International Photography Festival (PIP) has been among the most famous Photography festival ever since its first year 2011. 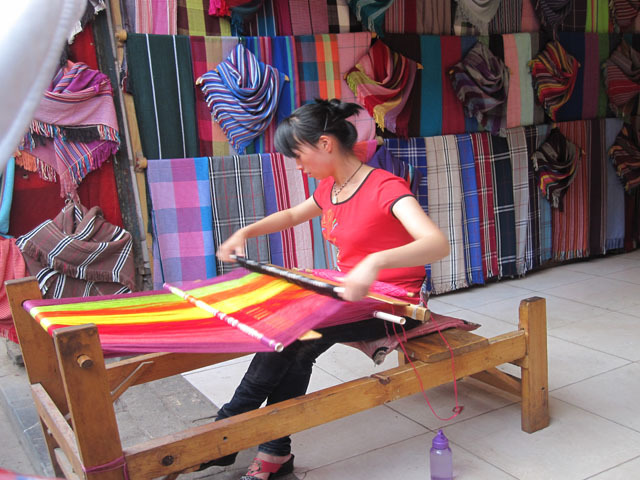 The Festival is held during the latter half of September per year. It boasts as many as 12 photo exhibition areas. 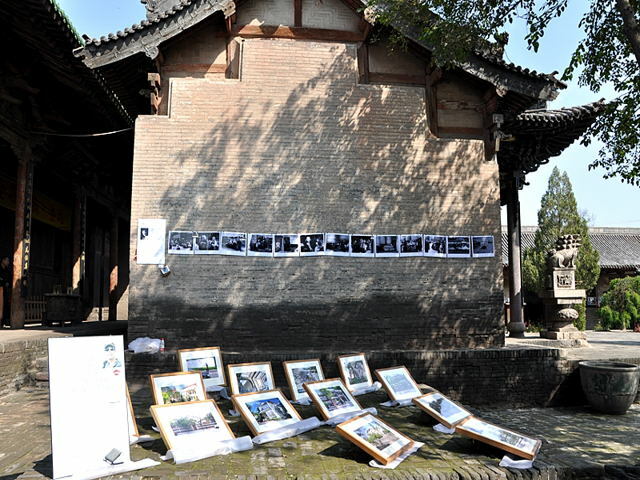 The majority of the buildings in the Pingyao Ancient City, like Ancient Government Office, are among photo exhibition areas. In addition, there are singing party, superior photography lecture, PowerPoint show. After having breakfast in hotel, you'll leave the hotel for the Festival. The rest of the day is all your free time. you can appreciate these inspiring photos, attend photography lectures or shows around Pingyao Ancient City till the night falls. 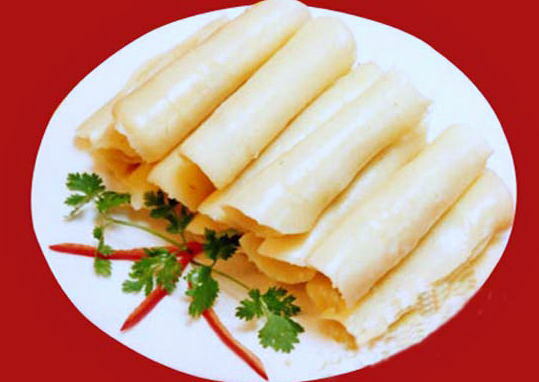 Today's Activities Go on appreciating Pingyao International Photography Festival today! Today is another day spent as you like. Have a deeper exploration in exhibition areas yesterday you missed or learning something useful in Superior photography lecture. 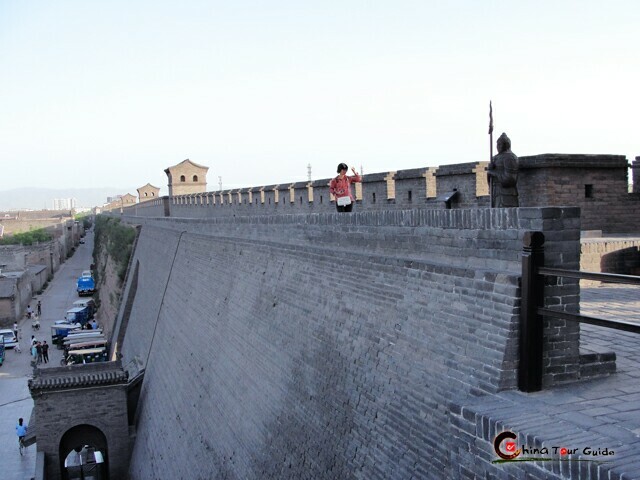 Today's Activities Today let's stretch the exploration of Pingyao to the outskirt. 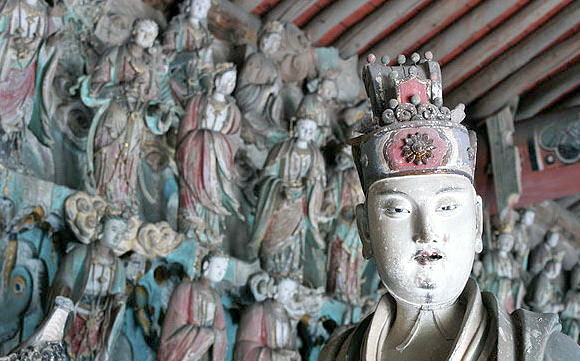 Drive about 15 minutes and you have Shuanglin Temple, the treasure house of Oriental Painted Sculptures. More than 2,000 exquisite Buddha sculptures will glue your eyes. After touring the temple for 30 minutes (maxinum 1 h), you would head for Wang Family Compound. The residential complex, five times as large as the more famous Qiao Family Compound, is a sea of Qing Dynasty architectural art. It's surely worthwhile your 2-hour visit. 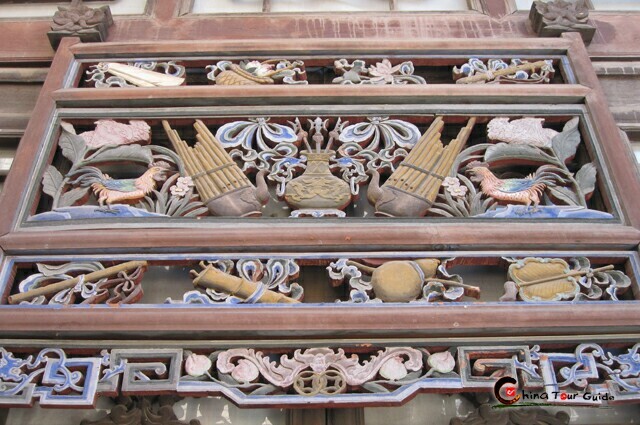 After that, your tour of Pingyao can draw a perfect period. We'll see you off at Taiyuan Airport or Pingyao Railway Station in the afternoon. Wish you a good journey!